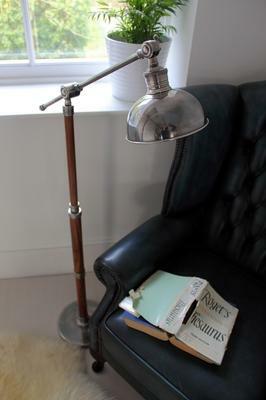 This Metal Floor Lamp is definitely perfect for your special reading nook. 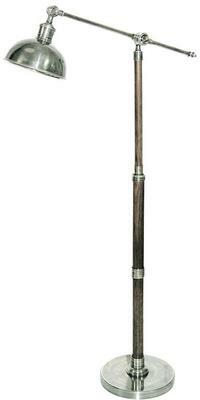 Made from a combination of teak wood, which is guaranteed to be a durable hardwood and steel, you get a solid lamp that will last for a long time. 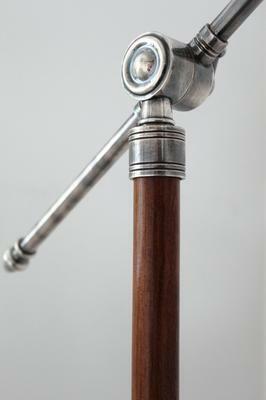 The lamp is made with a solid base and a sturdy stem. 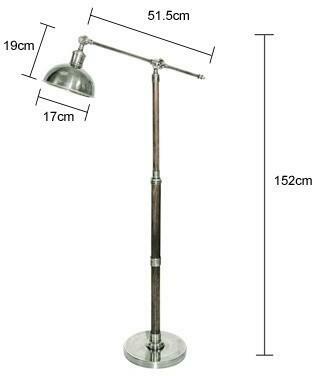 There's a revolving arm along with a pivot so you can easily move or point the lamp in the direction you need. 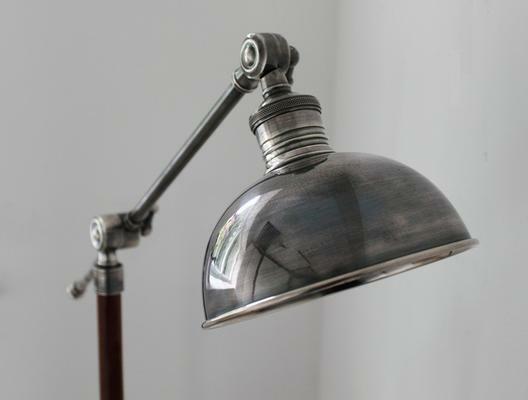 A polished metal shade lies on one end and holds a brilliant light enough to give you ample lighting. Use this in your living room, bedroom or a private study. It's a wonderful lamp worth having inside your home.